Roofing Contractors in Co. Meath, Roofing Repairs, New Roofs, Guttering Repairs, Chimney Repairs, Emergency Call Outs. Call Now To Book A Free Quote. Fascia and soffits repaired and installed by Roof Care in Meath. Soffits can become loose, break free or degrade especially if they were originally installed incorrectly. At Roof Care in Meath, we can assess your soffits and either repair damaged soffits when its possible or replace them entirely. 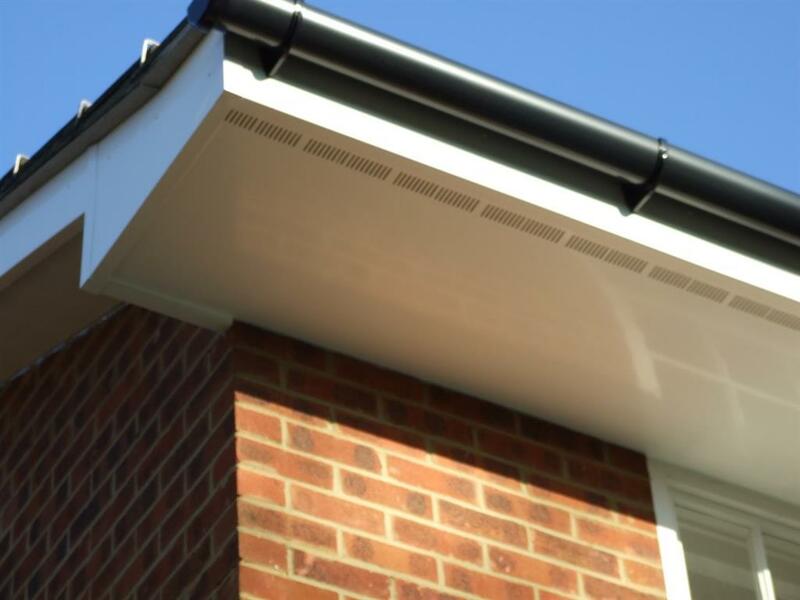 We offer a range of soffit installation choices on style, design and colour. 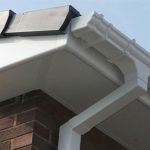 If you are just replacing your fascia and soffits in Meath, we can offer a style that will visually match existing guttering and fascia’s on your house. If its just repairing loose soffits, we can attempt to replace the underlying structure to allow a new fixing of the loose soffits. This can only be assessed upon visual inspection as multiple factors can affect it. If it has been loose a while the underlying structure might have been exposed to the elements. If it has become damaged, we might have to replace the structure in order to ensure a solid new fixation of your soffits. On older houses we will first check the condition of existing fascia and soffit, where this is found to be rotten we will replace with new timber before we fit the uPVC or aluminium. In extreme cases the ends of the rafters might also need replacing. 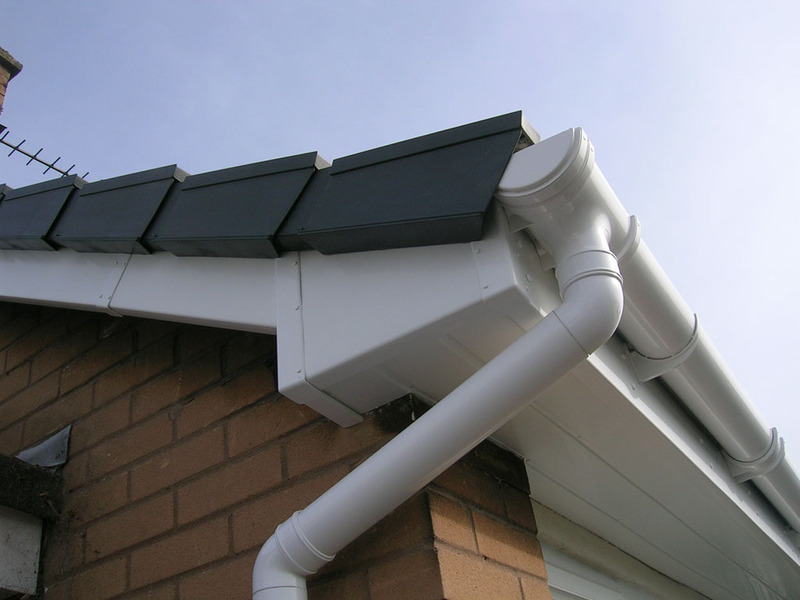 Site Visit & Survey – we will visit at a time that is mutually convenient time to assess your guttering requirements. Estimate of costs – at the same time we will be able to provide a brief outline of costs which we feel the guttering repair or installation will amount to. Full Quotation – if you are happy with our assessment and quotation and wish to use Roof Care in Meath to carry out the agreed works we will then provide a fully itemised quotation for your approval prior to works commencing.